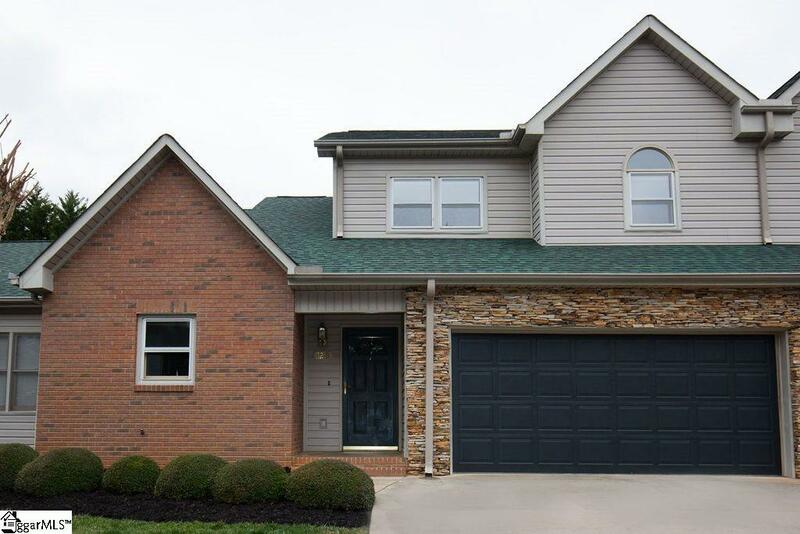 Updated townhome in popular Smithfield area. 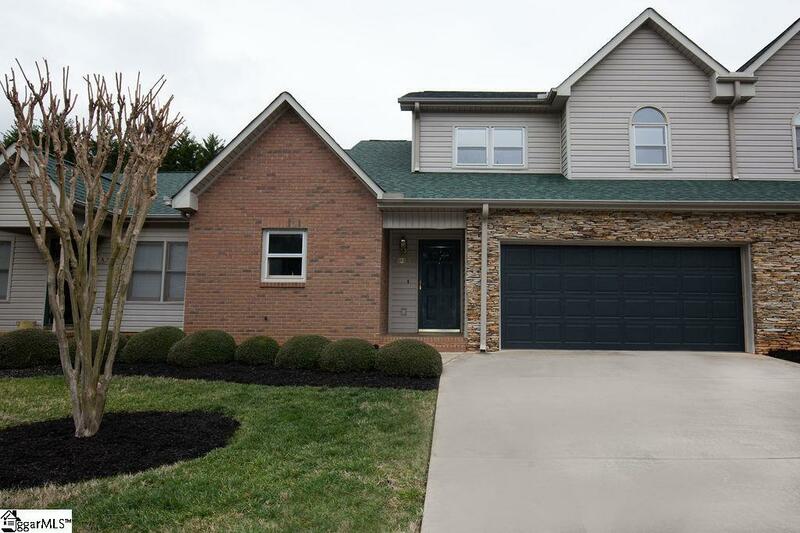 Granite countertops in kitchen/baths; subway tile backsplash in kitchen; engineered hardwood floors throughout; ceramic tile floors in baths; & two-car garage. 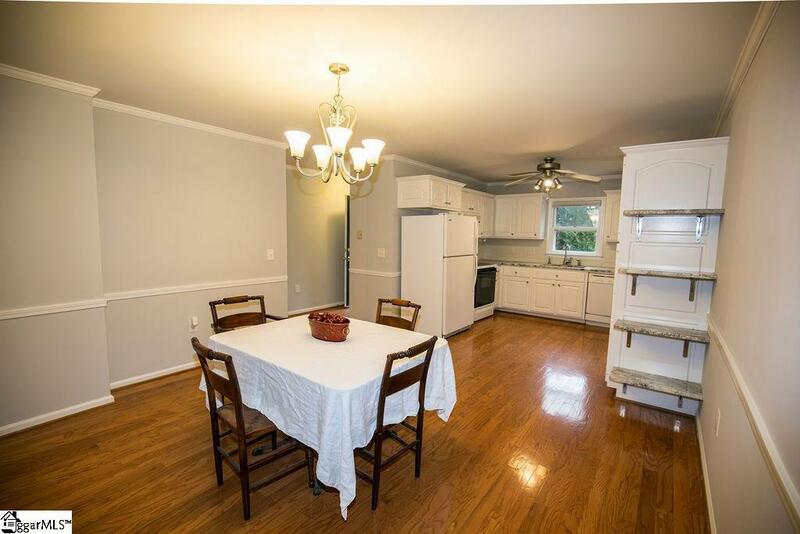 Popular U-shaped kitchen has white cabinets & pull out shelves in pantry. Spacious family room has a gas fireplace with private porch outside facing the golf course. Master bedroom on the main floor has his/her attached closets. Ensuite bath features double sinks & a shower. 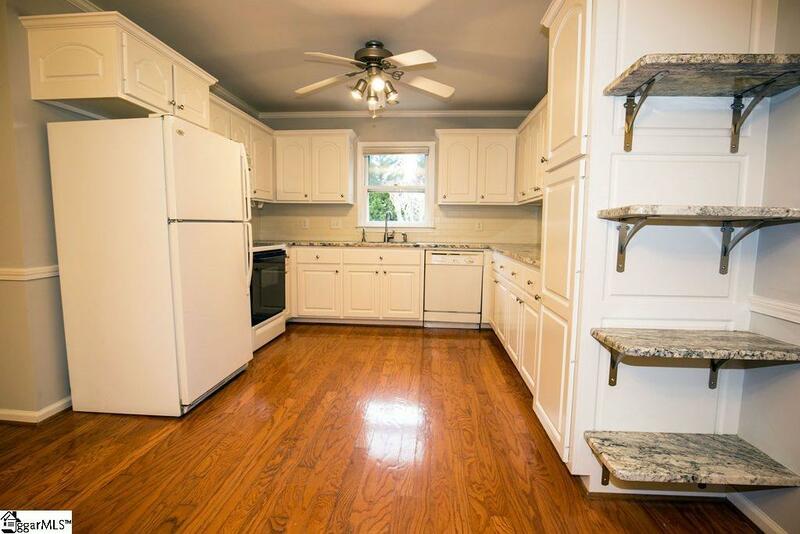 Two built in cabinets with pull out shelves provide plenty of space. Den/office has a walk-in closet for additional storage. Upstairs, the second bedroom has a walk-in closet with access to a walk-through attic space for more storage. Third bedroom has a vaulted ceiling. Smithfield membership is not included in purchase price, but you can join and enjoy the pool, tennis courts, club house, & golf course. You can drive your own golf cart to the club house/course. New roof in 2018; new gas hot water heater in 2017. New heat pumps in 2016 & 2011. Listing provided courtesy of Randal Longo of iSave Realty.